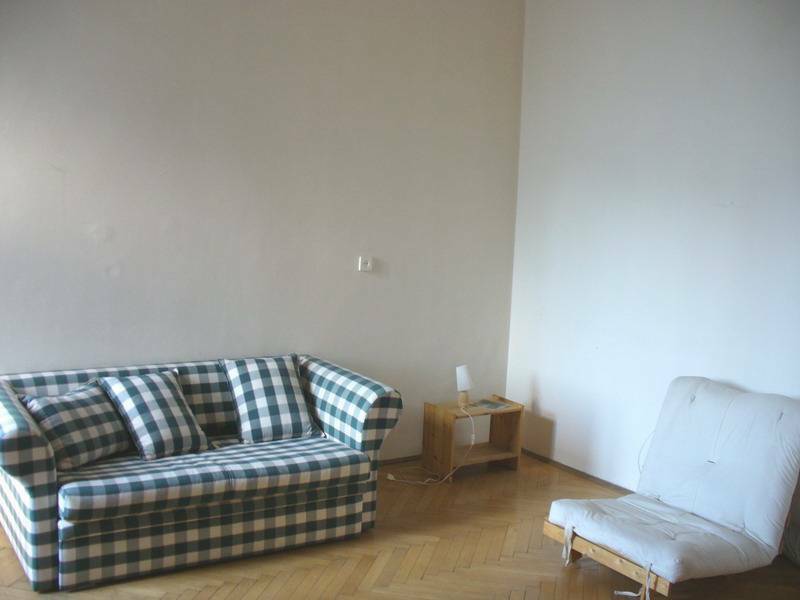 Apartment is situated in Szuz street, very near to József boulevard , city center. 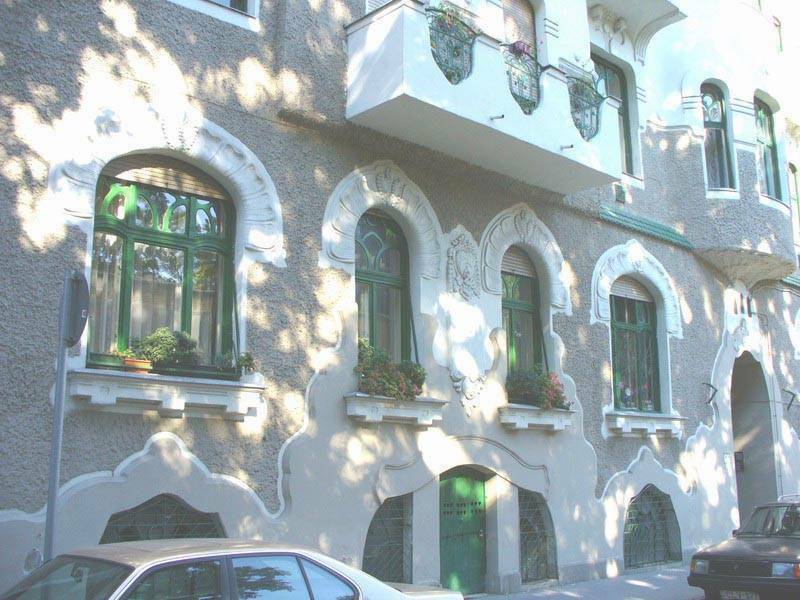 Our address is Szuz utca 5-7. 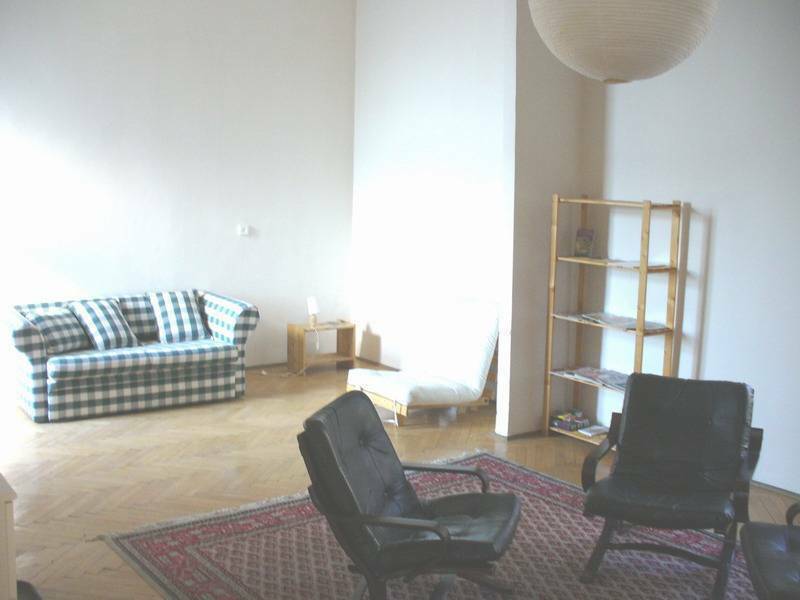 The apartment is about 90 sqm on the 4th floor, with 2 big rooms. 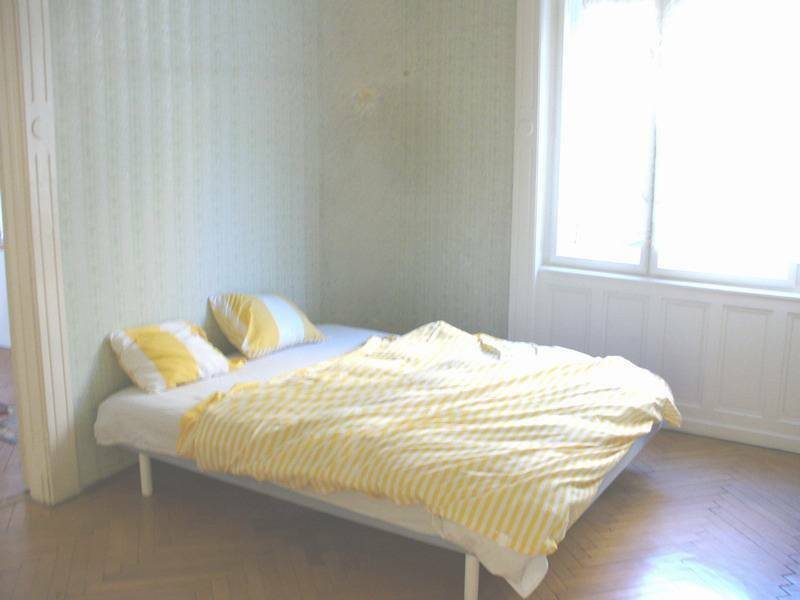 There is 2 double beds, every for 2 person and 1 single, kitchen, bathroom and toilet. 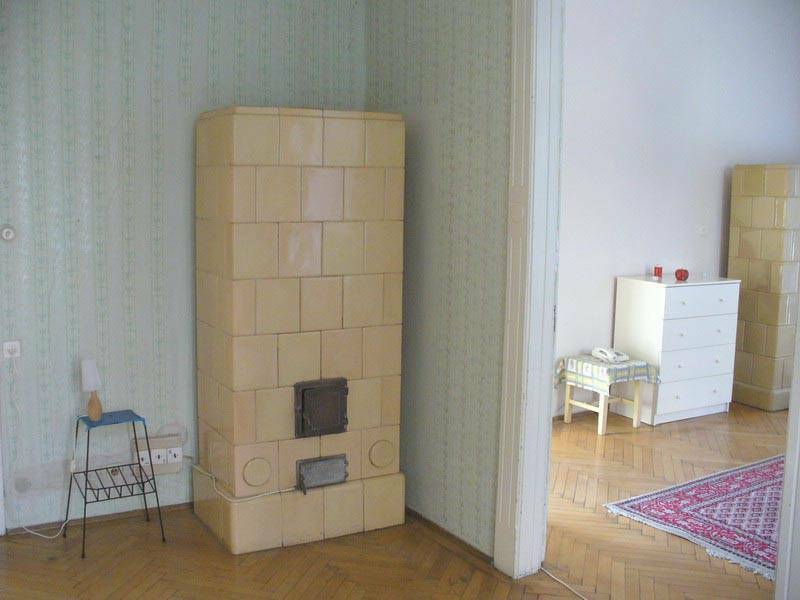 The apartment is in brick, renovated building, has elevator. 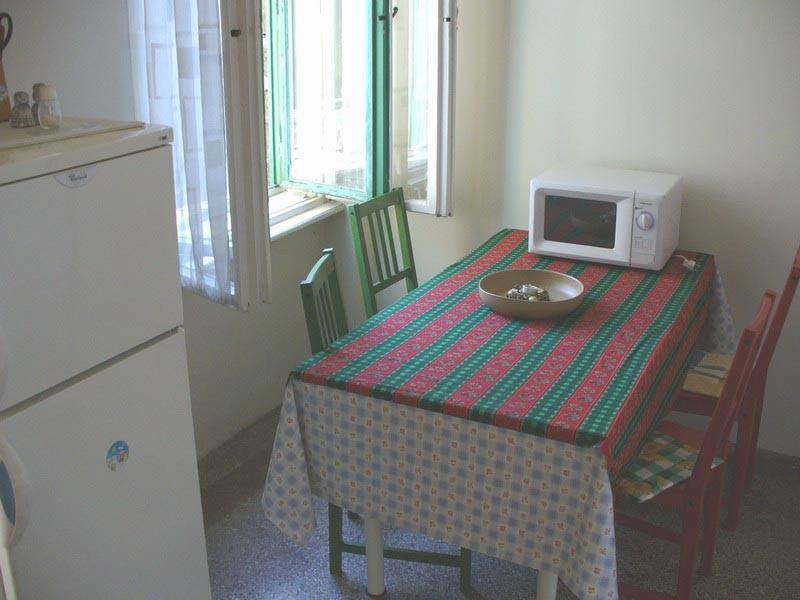 Kitchen is provided with fridge, stove, coffee maker, self catering. Bathroom has bathing tub with shower, sink and washing machine. Apartment is very easy accessible. From Deak F. square you can take bus 9 to the station Koszorú utca. From the Fővám square at the bigining of Váci street you can easy going by trolleybus 83 to the Koszorú utca station. Also you can use tram 4 or 6 to the Baross utca station, blue metro 2 to the Ferenc körút station. During the night you can use night bus 906 to the Baross utca. There are 3 different train stations in Budapest: Keleti (East), Nyugati (West) and Deli (South). If you arrive at Nyugati station take the 4 or 6 tram to the Baross utca station and after 10 minutes by walk through the Baross street or with 9 bus or 83 trolleybus to the second station Koszorú utca.